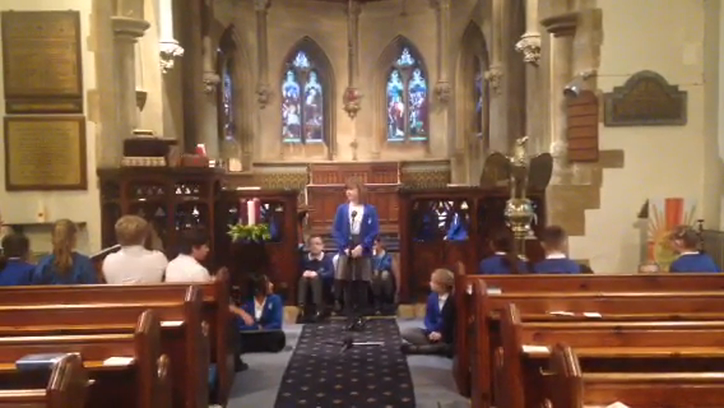 Last week, Year 5 performed a Cantata of the Christmas Story at St. Botolph's Church. 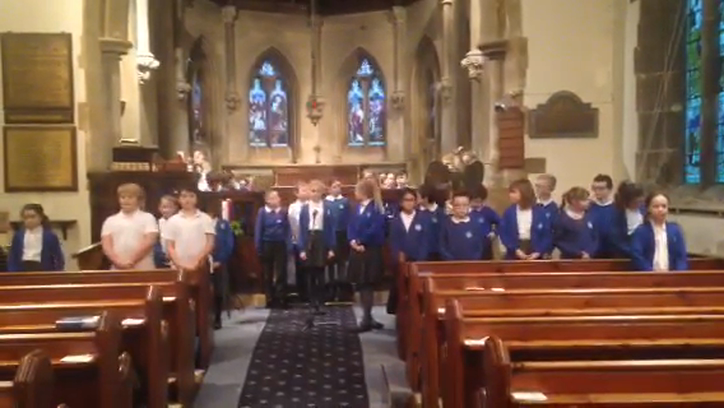 The children performed brilliantly and we were so proud of them; the parents weren't the only ones to have tears in their eyes! 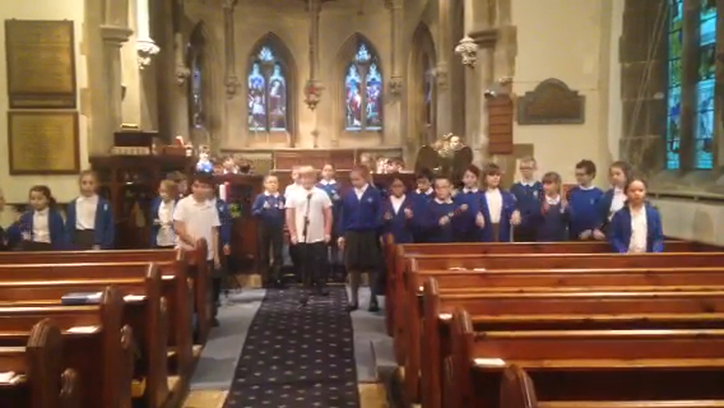 Here are some videos of our rehearsal.